ODOT has a couple of projects planned on I-75 in Hancock County this week that could disrupt traffic. The agency says workers will stop traffic in both directions in short intervals during the overnight hours Tuesday into Wednesday. They are installing a cable line below the interstate just north of County Road 99. Crews will also temporarily stop traffic on the southbound side of the interstate during the overnight hours of Wednesday into Thursday. The stoppages will take place near State Route 12. Crews are installing a utility pole in that area. 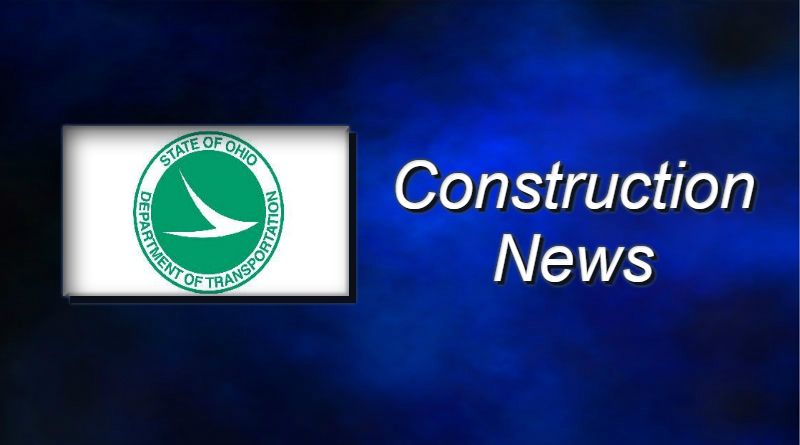 ODOT is also restricting the northbound side of the interstate to two lanes between State Route 613 and the Wood County line for guardrail repair. That work will take place today.